More than one kilometre of open fine sand beach located in a residential urban environment. It has two stretches of beach adapted with all necessary services for people with reduced mobility. 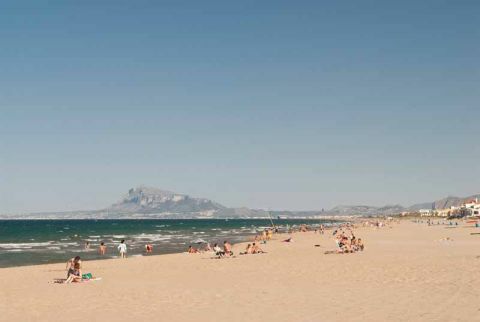 One of this stretches is at Alfonso el Magnánimo, next to the yacht port, and the other in front of Plaza de Europa, on the southern extreme bordering on the beach Aigües Blanques.